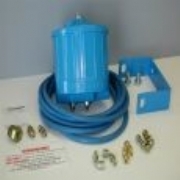 Welcome to Interlube's page on Find The Needle. 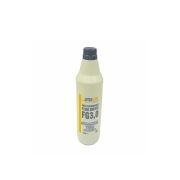 The Interlube FG3 Grease suitable for the AC grease pumps. Call 01752 676000 for further information. 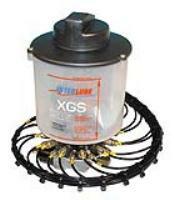 Please send me more information on FG3 GREASE.